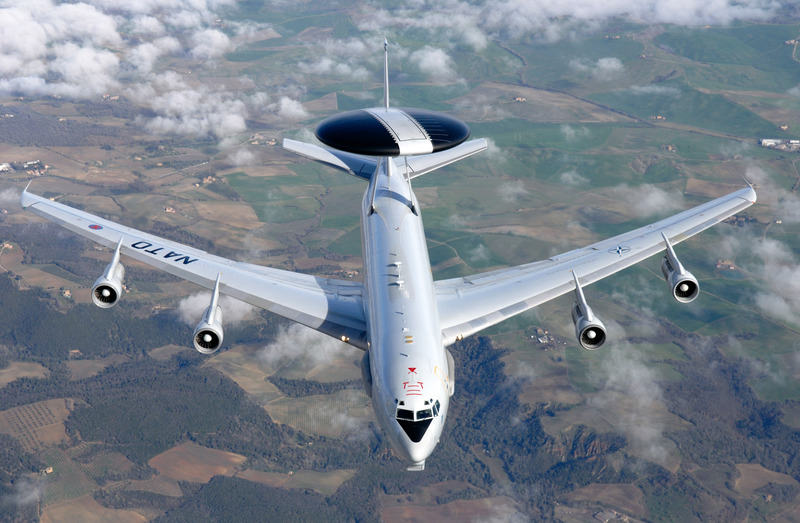 The E-3A Component is one of the two operational units of the NATO Airborne Early Warning & Control Force (NAEW&C Force). It holds a unique place in military history because it was the first multinational flying unit established by the Alliance. Its mission is to perform all surveillance and battle management tasks ordered by the NAEW&C Force Commander on behalf of the SACEUR. The post of E-3A Component Commander in the rank of brigadier general is held alternately by the US Air Force and the German Air Force. The Deputy Commander is always a colonel of the Netherlands Air Force. The structure of the E-3A Component comprises three wings: Operations, Logistics and Base Support, as well as the Forward Operating Bases and one Forward Operating Location. Each wing is headed by a colonel from a specific nation participating in the NAEW&C Force program. Around twenty multinational crews from 15 of the 28 NATO member nations are assigned to the E-3A Component’s two operational squadrons. The E-3A Component has a multinational workforce of around 1400 military and civilian personnel.